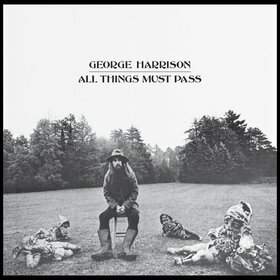 All Things Must Pass. 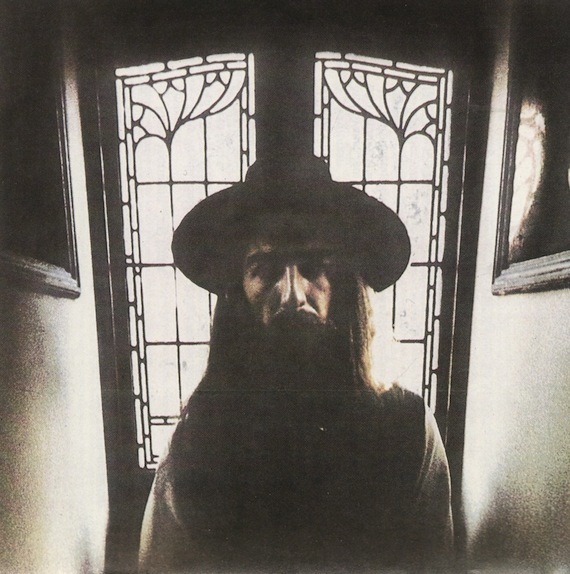 In my mind’s eye, George Harrison writes somber, majestic songs like “Beware of Darkness” on a cold November afternoon while cloistered in the shadows of his Friar Park estate. Never mind the reality; the impression shapes my feeling. Here’s a sample lyric that defines the essence of the greatest solo album by an ex-Beatle: “Beware of the thoughts that linger/Winding up inside your head/The hopelessness around you/In the dead of night.” The pain that often mingles in your fingertips, indeed. The Dark Side of the Moon. You just want to lock yourself in your basement with the lights turned off with an ice storm raging outside while you wallow in the Dark Side‘s world: in the pedal steel guitar that cries out during “Speak to Me” . 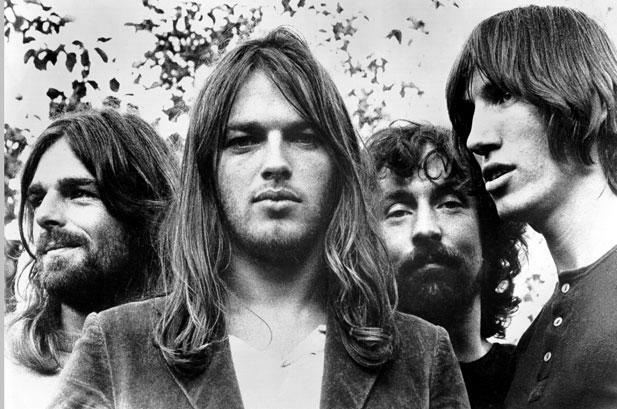 . . David Gilmour’s soft, aching vocals . . . the mournful “Us and Them” . . . the spoken words that slip in and out of the background . . . the pulsing heartbeat that opens and closes the song cycle . . . to cite but a few moments. 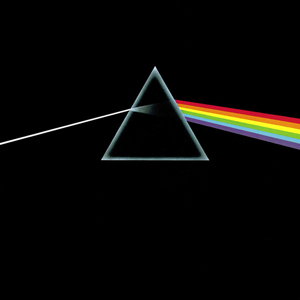 More than any other album, Pink Floyd’s, The Dark Side of the Moon creates a self-contained sonic world that you don’t so much listen to as experience on its own terms. Strange Days. The eerie organ that opens “Strange Days” chases you out of the cold and into the inviting confines of your bed. 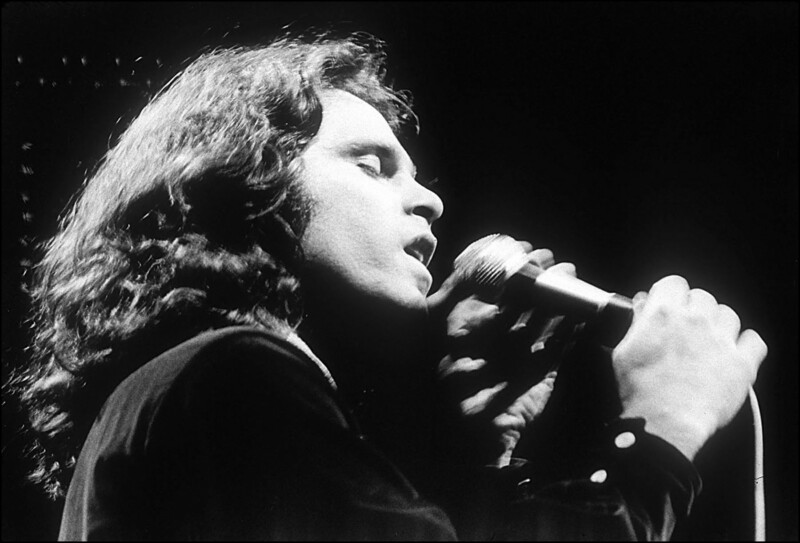 The poignant bass line underpinning of “You’re Lost Little Girl,” and Jim Morrison’s soft crooning (he practically speaks the lyrics) remind you of the bare trees and darkness that await outside. 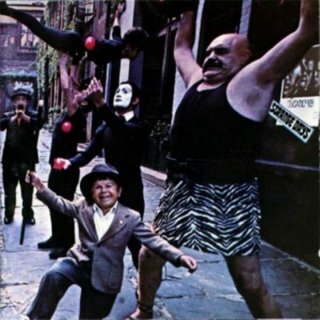 Strange Days, the second album released by the Doors, is like a companion who rides out a winter storm by spinning tales deep in the night — stories of strange days, lost girls, still seas, and moonlight drives. Sticky Fingers. 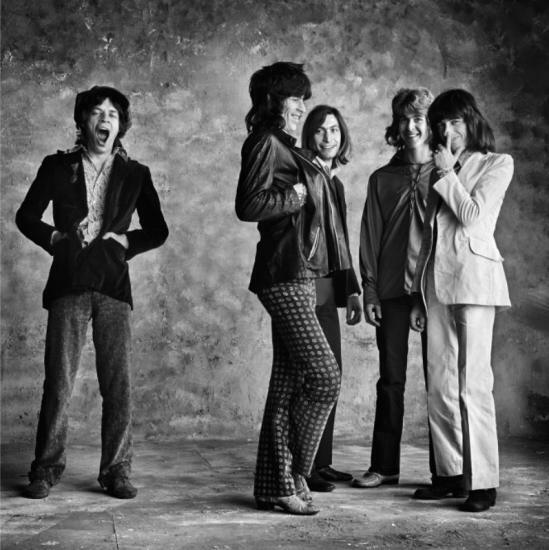 “When the wind blows and the rain feels cold/With a head full of snow,” Mick Jagger sings in the beautiful “Moonlight Mile,” a Rolling Stones song that characterizes the quiet, contemplative country feel of Sticky Fingers, (“Brown Sugar” notwithstanding). 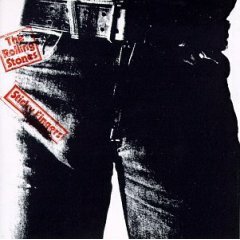 This is the kind of album that makes you want to sit by a frosted window with a cup of tea and watch snow turn to slush on a city street — especially moody, bitter songs like “Sister Morphine” and “Wild Horses,” the decadent, world-weary “Dead Flowers, and the sad “I Got the Blues.” When Mick Jagger cries “It’s three o’clock in the morning, baby, and I’m singing this song for you,” he sounds alone and vulnerable for one of the few times in his entire career. 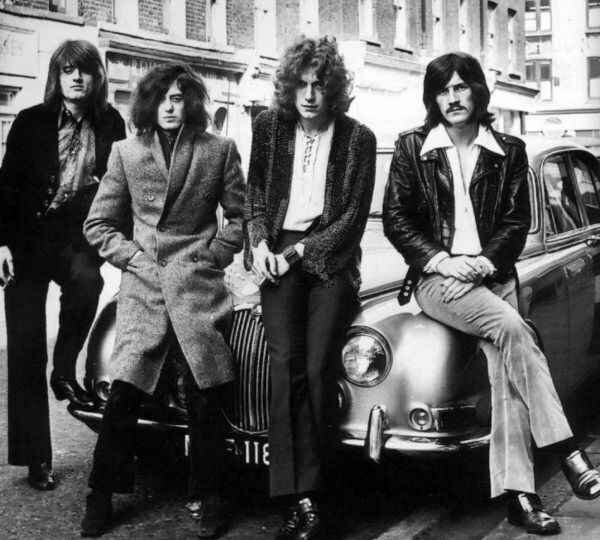 Led Zeppelin (Untitled). When Robert Plant sings of ringwraiths riding in black and packing his bags for the misty mountains, you just want to curl up with some J.R.R. Tolkien and Led Zeppelin’s untitled fourth album while the smell of incense fills the room during a snow-filled night. During the famous opening acoustic notes of “Stairway to Heaven,” you can easily picture Robert Plant and Jimmy Page finding inspiration while huddled together outside a cold, broken down cottage in the Welsh countryside writing parts, as they reportedly did when they wrote this defining rock song. 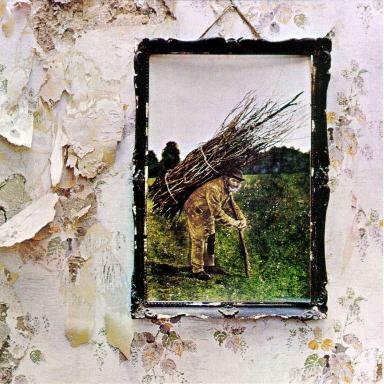 This is the album that made Led Zeppelin mystics in the mist. Decade. 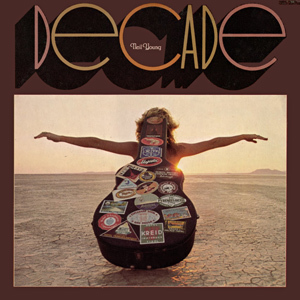 Technically Decade is a greatest hits album, but the songs are so well curated and organized that they stand as a career defining moment for Neil Young. He takes you on a lonely journey of introspection, love, longing, and alienation, singing songs that brood and plead — from “Helpless” (with its setting in a town of north Ontario) to “After the Gold Rush” (“I was lying in a burned out basement”). 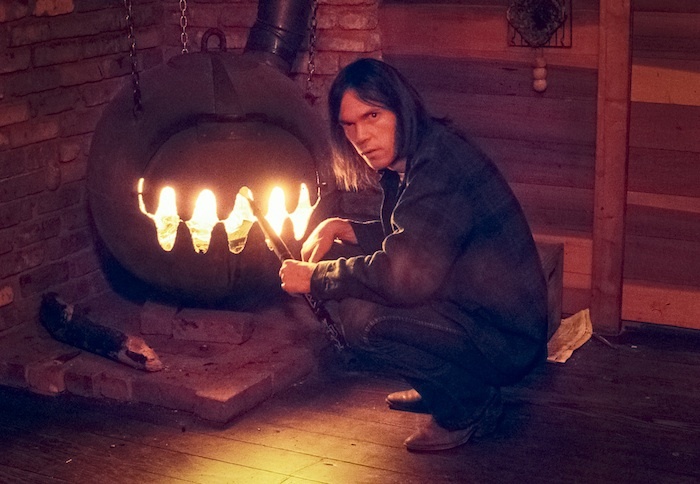 Perhaps the defining cold weather moment: “Soldier,” which consists of Neil Young, a piano, and a fire crackling audibly in the background. Stay in. Stay warm. And tell me about your favorite cold weather music. 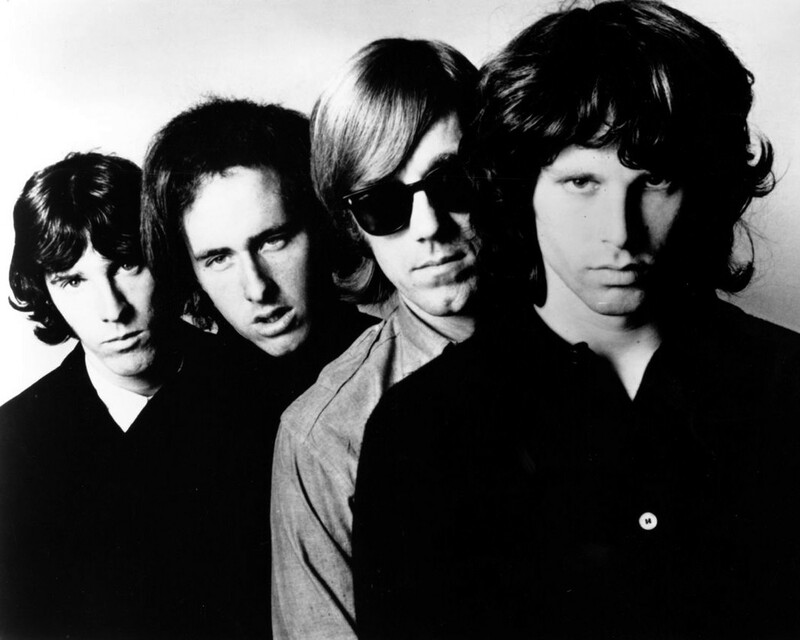 This entry was posted in Music and tagged All Things Must Pass, David Deal, Decade, Doors, George Harrison, Jim Morrison, Led Zeppelin, Led Zeppelin IV, Mick Jagger, Neil Young, Pink Floyd, Rolling Stones, Sticky Fingers, Strange Days, Superhype, The Dark Side of the Moon, Zoso. Bookmark the permalink.